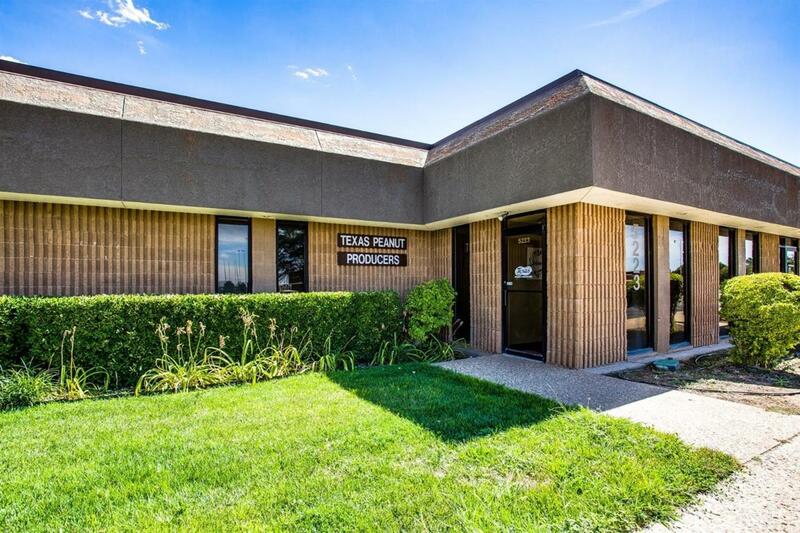 Excellent office opportunity in rapidly expanding Southwest Lubbock. Large open space for multiple work areas, well-appointed break room, and two restrooms. 2,240 sq. ft. available at $2500/month.